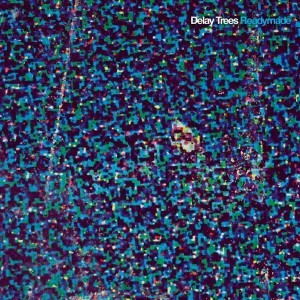 When listening to the new effort from Delay Trees, their second effort for Soliti Music, the Finnish band are prepared to take you on a carefully constructed journey through their musical world. It’s often a cold and sterile world, but it offers an undercurrent of melody that eventually finds its way into your listening heart. Readymade begins with an introductory piece of instrumentation, carefully placed as the opening moment to your journey with the band. From here, you fall into the realm of “Fireworks,” which utilize a circling guitar line that creates an ominous tune. While the mood crosses into a bleak arena, the natural warmth that’s left by the melody will find listeners stirring in their seats, drawn into the emotional nature of the track. These Finnish boys will soon move into a post-rock world of angular guitar chords and a brooding bass line with “Steady.” Here, the work of the group seems less focused on the development of the vocals, instead allowing the listener to be immersed in the land created by Delay Trees. But, while the group does seem to have the map planned out for your listening experience, they also have a few tracks that really rise above the rest of the record. “Sister” is a calming track, sitting near the front end of the album; its pacing is rather slow, yet the vocal delivery is what you’ve got to focus on here. It draws you in close, coming across as a faint whisper in the stark environment crafted by the group; I’m particularly fond of the way the pitch rises ever so carefully. Then, of course, there’s the lead single, “Perfect Heartache.” You’ll find that the guitar parts really win out on this number, ringing at the beginning, then being fleshed out into softened distortion. There’s even a bit of swing created around the 2.30 minute mark, with “oohs” and a twanging guitar bit. You’d be remiss to skip out on this song. 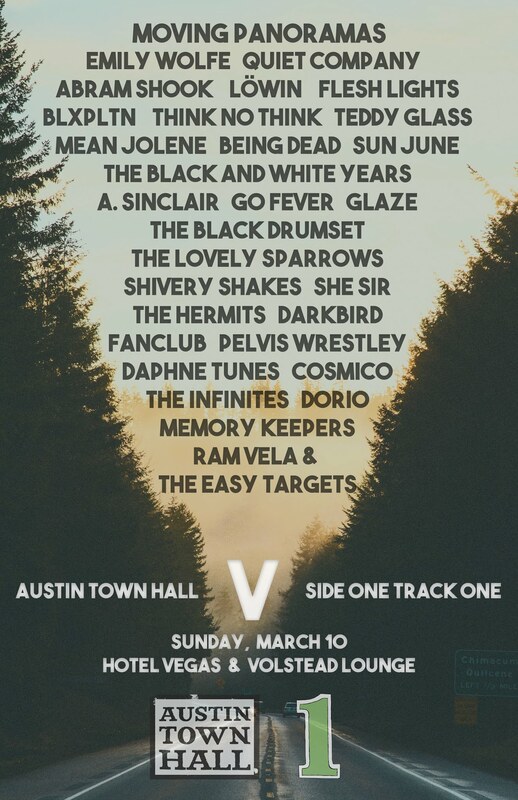 Following it up with “Howl” provides a nice emotional switch too. This track really has a brighter vocal quality that indicates the wide array of touches the band have put forth in crafting the record. 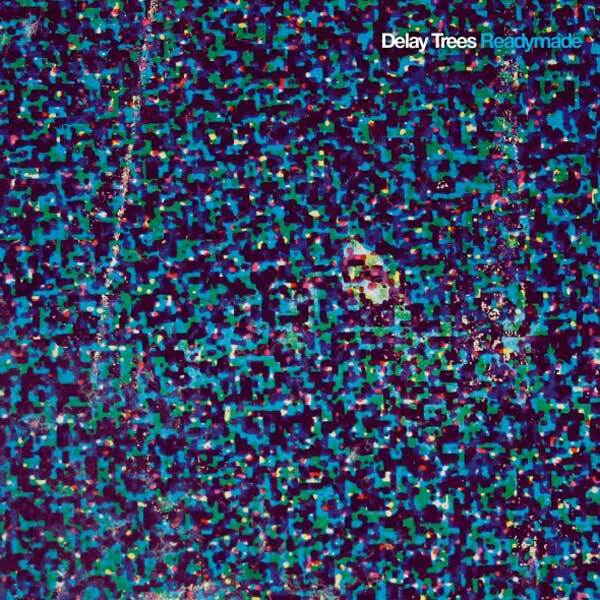 I loved the work of Delay Trees with their record, Doze, but I feel like this album is leaps and bounds above the former. Each song offers the listener something, and each one has its own identity, yet they’re all tightly wound together to create a cohesive listen. A writer could write about each track, and a listener could rave about each individual song. All these things lead to a rewarding sit down that will encourage fans to come back to Readymade again and again.